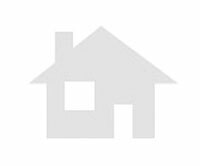 Second Hand land to buy in can perellada area. Discounted Price land in can valls area. Discounted Price land in el maset area. Discounted Price land in can parellada area. Second Hand land to buy in rosselló area. Economical land to buy in pineda area masquefa. 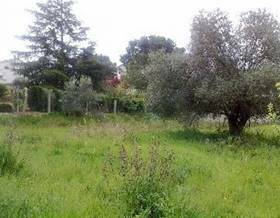 Second Hand land to buy in vallbonica area piera. Discounted Price land to purchase in castell de la ventosa area piera. Discounted Price land to buy in can musarro area piera.